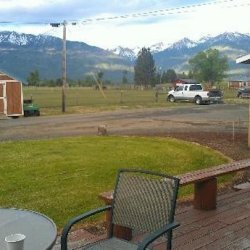 Year-round RV Park Tent camping and Motel Lodging in Joseph, Oregon with spectacular views of the Wallowa Mountains to the South & West and the Seven Devils to the East in Idaho. 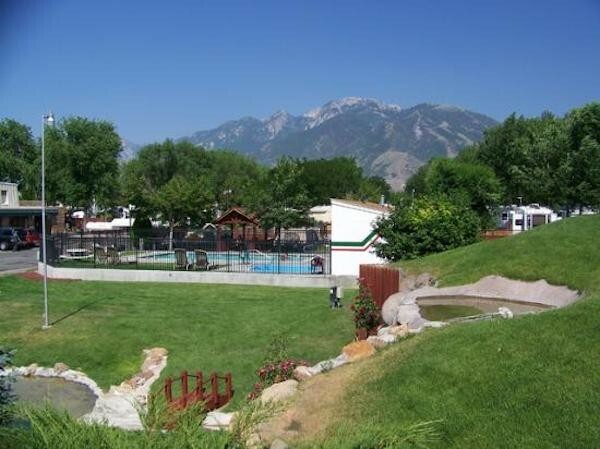 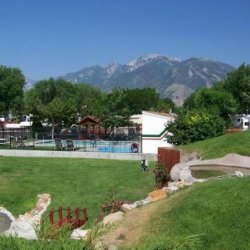 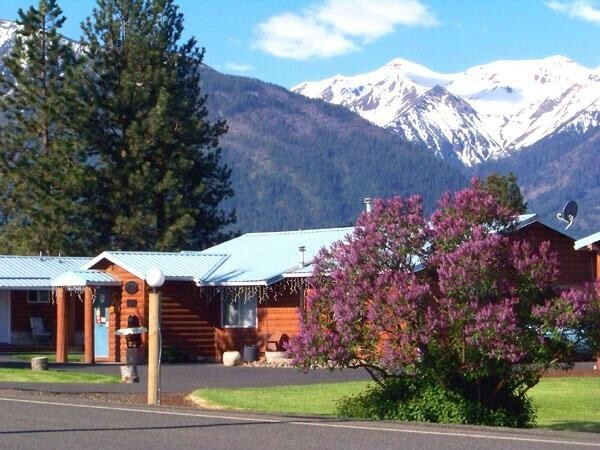 We offer a beautiful RV Park and Tenting accommodations in a relaxing pastoral setting. 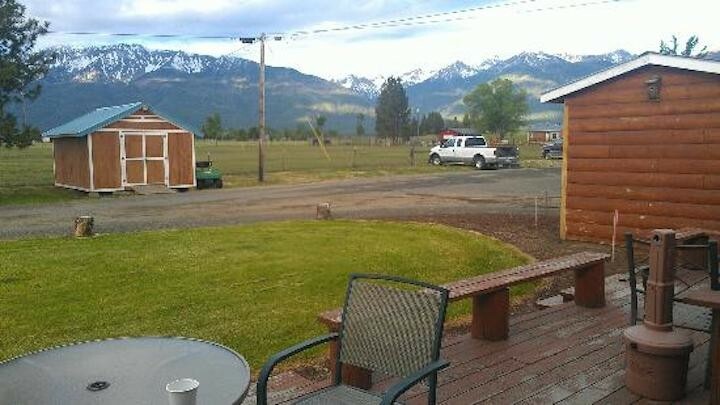 Located between Enterprise and Joseph, Oregon. 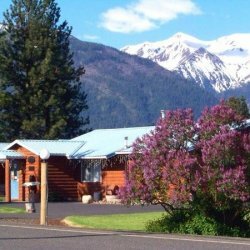 Just 5 miles south of Enterprise and only 1 mile north of Joseph -- we're on the west side of OR Hwy 82, also known as the Joseph Hwy (please see Map). 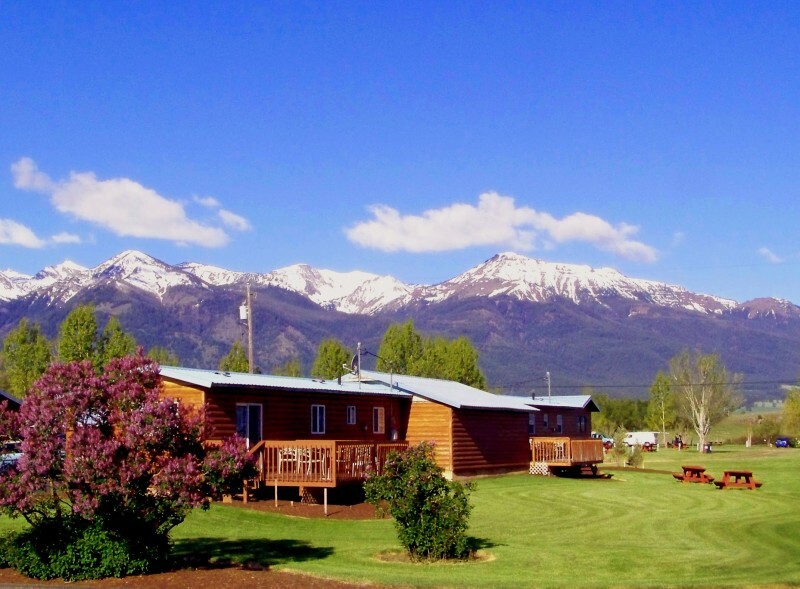 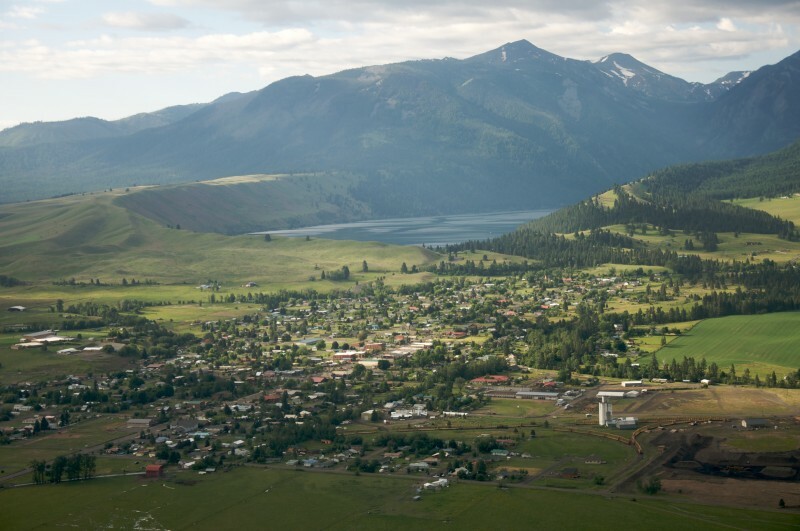 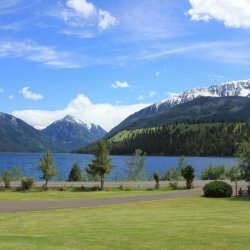 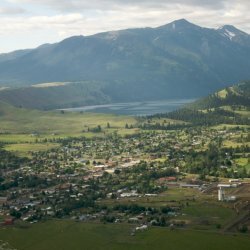 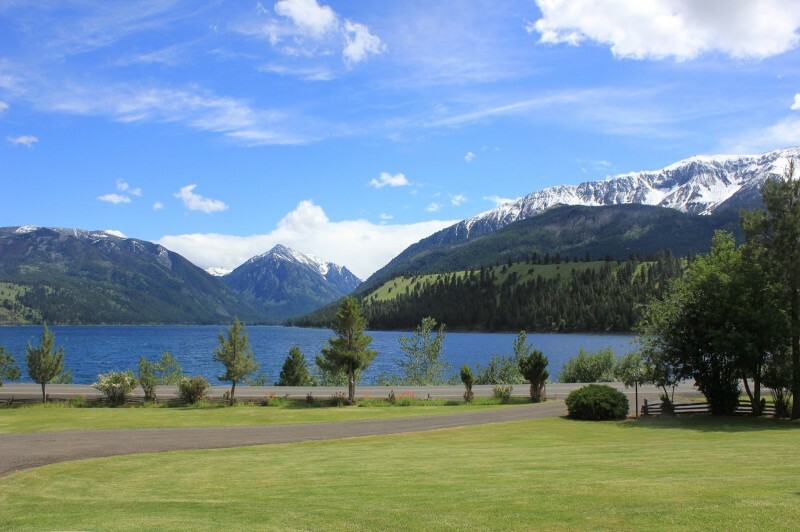 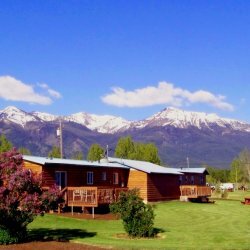 This lodging offers convenient access to Wallowa Lake, the Eagle Cap Wilderness of the Wallowa Mountains, the Zumwalt Prairie, the Imnaha Country, Hells Canyon and more where you can enjoy fishing, boating, hiking, bicycling, hunting, camping, skiing and more.